I am quite curious how top tier writers square the circle of Strunk and White’s demand for being concise and avoiding long, complex sentences, and Hitchens’ ability and inclination to do so beautifully. This to me seems flagrantly opposite to Strunk and White’s philosophy. Yet I, and much of the world, love to read Hitchens. Nobody has rules, just guidelines. 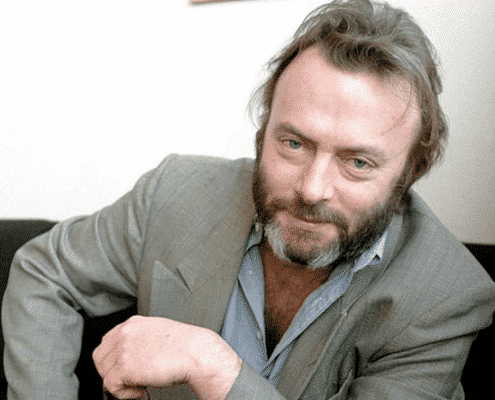 The actual rule is to vary your tempo, which Hitchens did. He would give long, beautiful, complex sentences and follow up with two-worders, to great effect. It’s still a rule, but the greatest among us can break rules. You can’t. Don’t try. Which do you subscribe to of these explanations? And have I missed any?